Precious Moments - Our Angel Saves the Day! 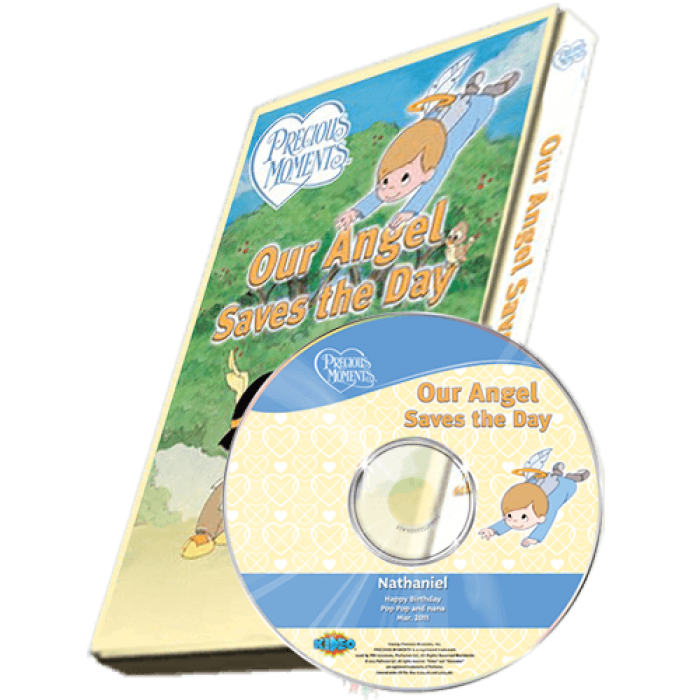 In this Precious Moments photo personalized DVD adventure your child is a little Angel who must bring two villages together in the spirit of friendship and trust. Your Angel will be featured in full color animation beside the love-able Precious Moments® characters throughout this story for the whole family!